and toasters are all pretty common restaurant equipment items that are relied heavily upon to perform during peak operating hours. Are Restaurant Equipment Repairs Expensive? It all depends on how you view the “cost” of the repair. 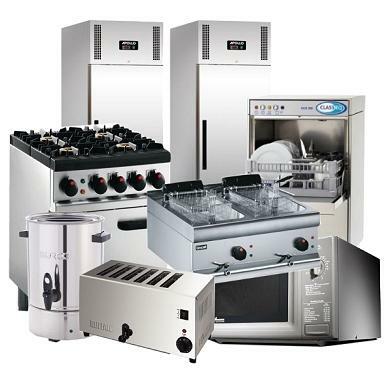 Commercial restaurant equipment has better quality components that are more expensive than residential appliances, so parts are obviously higher. The cost of losing business, however, to a faulty oven, cooler or freezer can be devastating to your business. It all depends on the equipment and what can go wrong. Sometimes you will find something very minor needs replacing or repairing on your heat lamp, say, and you’ll be back in business sooner than you might think. On other occasions a grill may need a little more work, and take longer to repair. A2Z Appliance Repairs offers the best restaurant equipment repair in Birmingham AL, and you can trust that we will diagnose the problem with your best interest and budget in mind. Do You Need a Brand Specific Technician to Work on Your Commercial Appliances? On occasion you may find that certain companies can only handle specific makes of equipment, such as Vulcan Heart, and Toastmaster for example. A2Z Appliance Repair has the experience to service the majority of commercial equipment used in industrial applications. 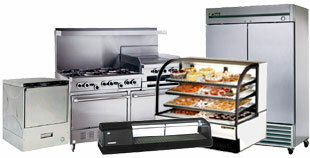 A2Z Appliance Repair can handle your commercial equipment concerns as they arise. Our goal is to be your trusted appliance technician to call anytime an equipment issue presents itself.